In honor of Mandala Monday, here are two time lapse videos of my mandala drawing and watercolor painting process. 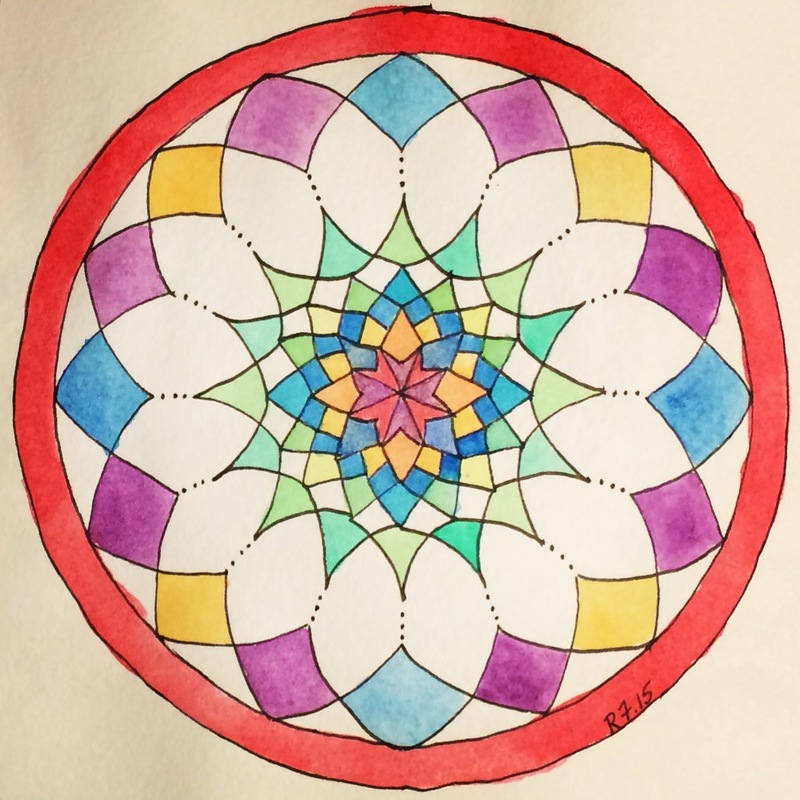 This mandala is 97/100 of #the100dayproject. After drawing the grid using a compass, protractor, and pencil, I used a 03 Micron pen, a Moleskine watercolor journal, this set of watercolors and various watercolor brushes.